NEW & UNFIRED Since Conversion. 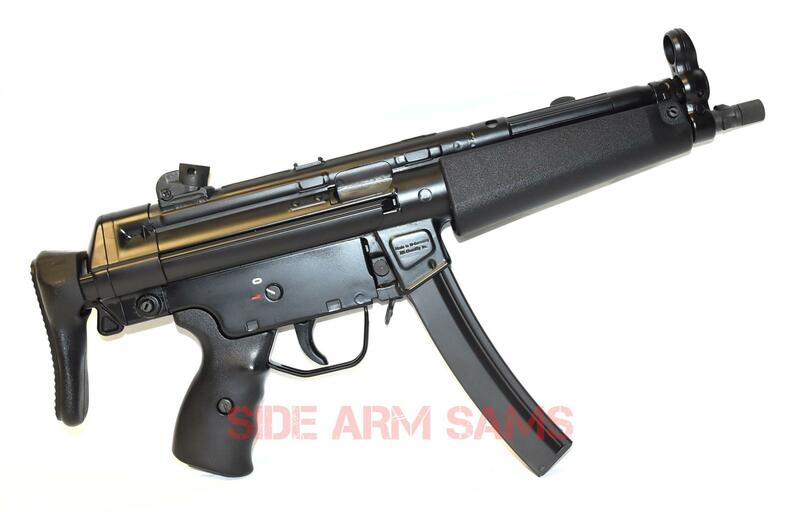 Investment Grade German HK-MP5A3 (IG) Date Code Sear Ready Short Barrel Rifle, (SBR), 9mm by TDyer Gunsmith. 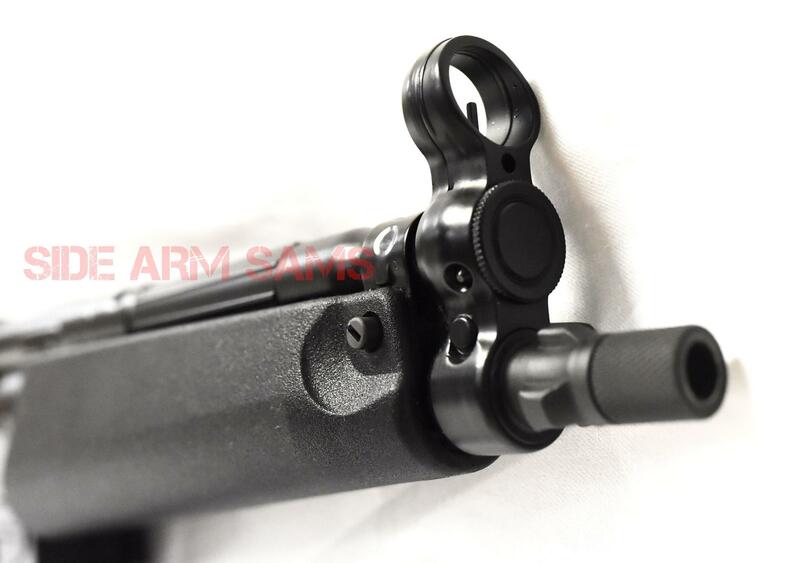 Ready to shoot Semi-Auto or Plug and Play Full-Auto with the S&H Full-Auto Sear. 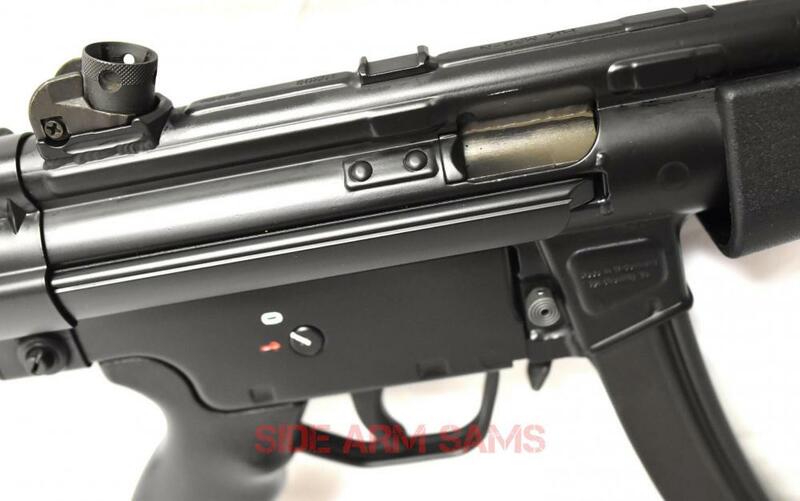 Also Includes: A Registered S&H Full-Auto Sear, N/A Calibers installed in a SEF Trigger Pack in a New German HK Clipped & Pinned Lower Trigger Housing. 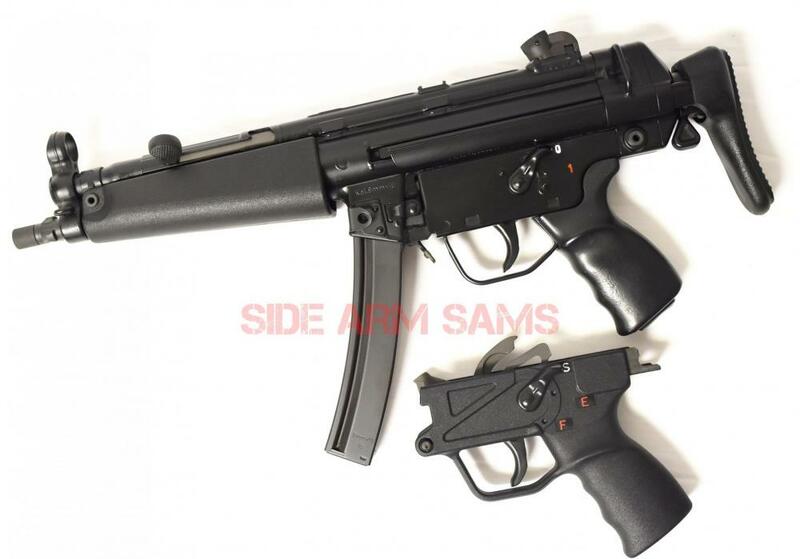 Includes: (1) Factory German HK 30rd Preban Curved Magazine. 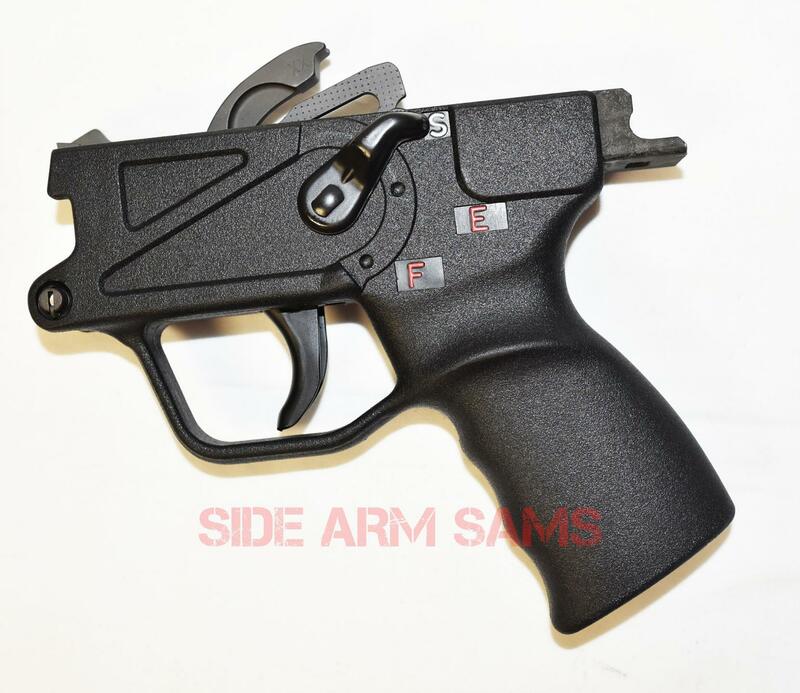 SBR & Sear are Registered on a Form 3’S for a Quick efile Transfer.